But the main talk of the festival (besides Kanye) was Outkast's return to the UK. 5. 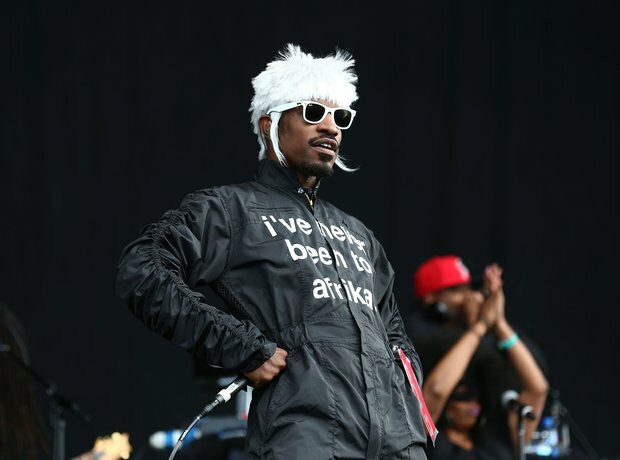 But the main talk of the festival (besides Kanye) was Outkast's return to the UK.